Need somewhere to stay on your visit to Bracknell Ale & Cider Festival at Bracknell Rugby Club? We’ve compiled a list of hotels and bed and breakfasts within the vicinity of Lily Hill Park and around the town itself. You can view hotels in Bracknell on sites like booking.com, Expedia, trivago and laterooms.com as well as others. Number one on the list by virtue of location? Bracknell Central Travelodge is a five minute walk from Bracknell Rugby Club and is situated on London Road (A329) between the Met. Office and Eastern Road roundabouts. 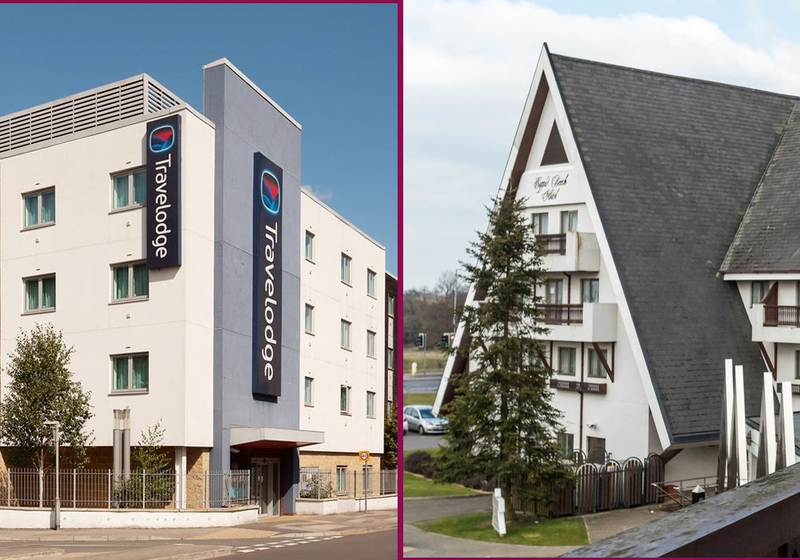 For the best value bookings at Bracknell Central Travelodge click here. Right in Bracknell Town Centre and a short walk from the club, The Grange Hotel Bracknell towers over the town enjoying excellent views of the surrounding countryside. Each spacious en suite room has a flat-screen LCD TV, air conditioning and a broadband connection. The apartments at Grange Bracknell have a lounge area and a kitchen. To get the best value booking at The Grange click here. The alpine style hotel is ideally located for access to Reading, Wokingham and Bracknell on the A329(M) – a great link to the M4. Features and award winning restaurant, night club and German themed Bier Keller. Find the cheapest rooms by booking Coppid Beech Hotel here. Wide range of rooms and prices to suit all at Bracknell’s Hilton Hotel. Includes LivingWell Health Club and Revitalise spa. You can find the best value room at Hilton Bracknell by booking here. Romantic guest house, it says here. 1 mile from Blue Mountain Golf Course and John Nike Leisure Centre. Includes restaurant and laundry facilities. Book your room online at Elizabeth House Hotel here. Easy access to local businesses, this guest house prides itself on a warm welcome. Centrally situated for Bracknell Town Centre and Wokingham as well as the M4. More? Here’s a few others worth a look. 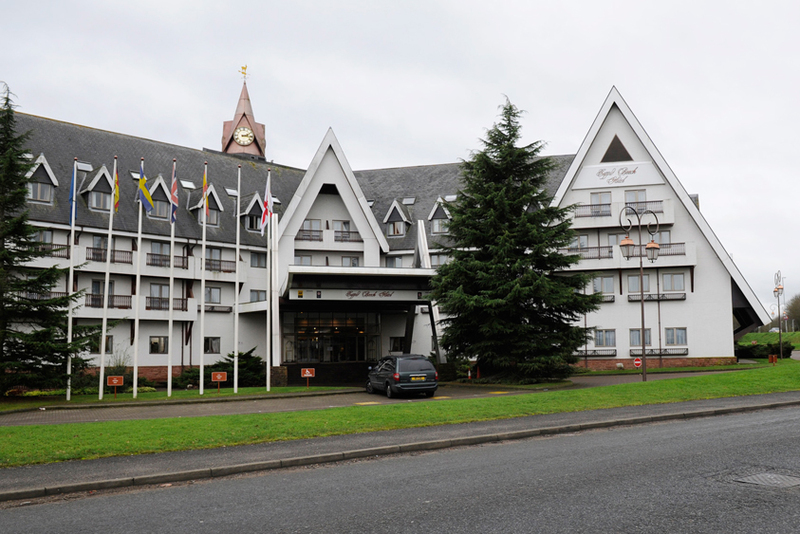 Stirrups Country House, The Admiral Cunningham Hotel and Premier Inn Bracknell Central.